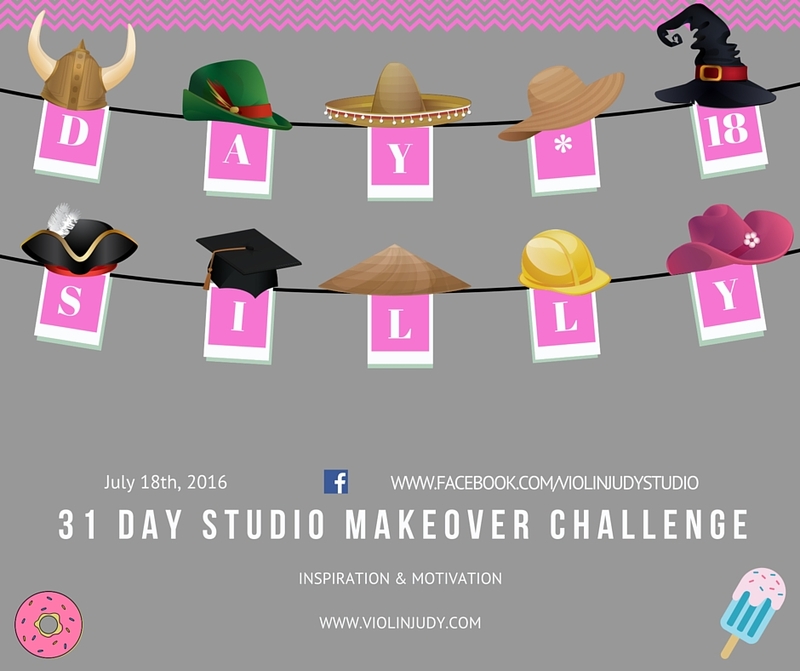 Today’s Studio Makeover Challenge is SILLY!!!! ~Come up with some funny sayings…instead of saying something is wrong i’ll make a funny noise like a “raspberry” or a buzzer noise. 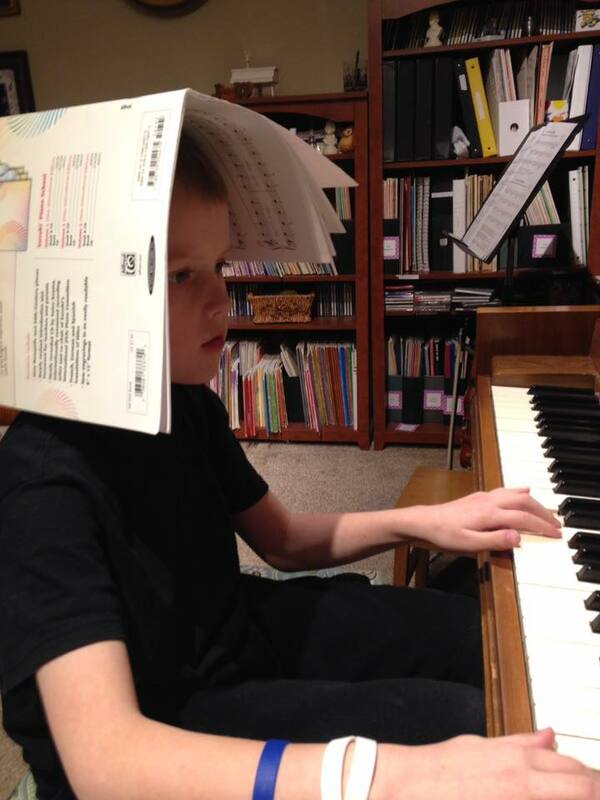 there are sound machine apps for this too if you just can’t bring yourself to make those crazy noises! 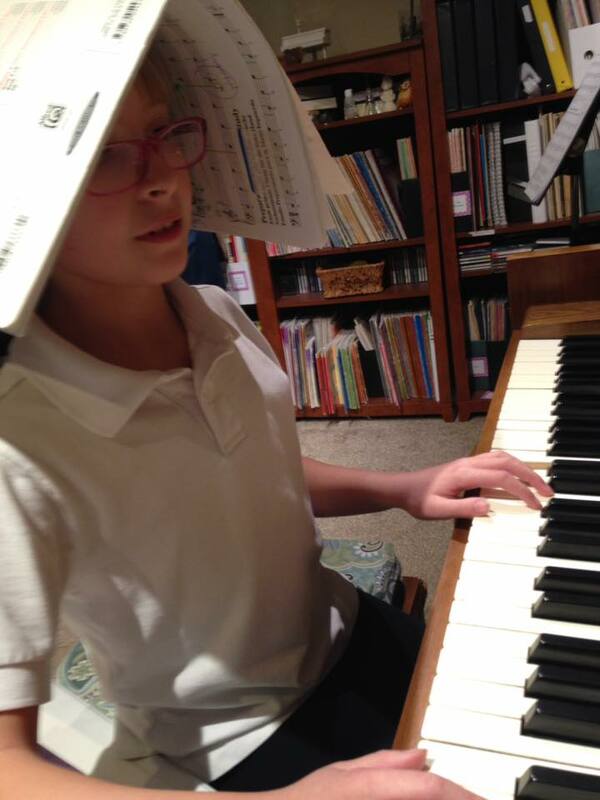 After you think of your silly things to do, jot a note down and post it where you’ll see it and be sure to remember to implement these unique strategies! 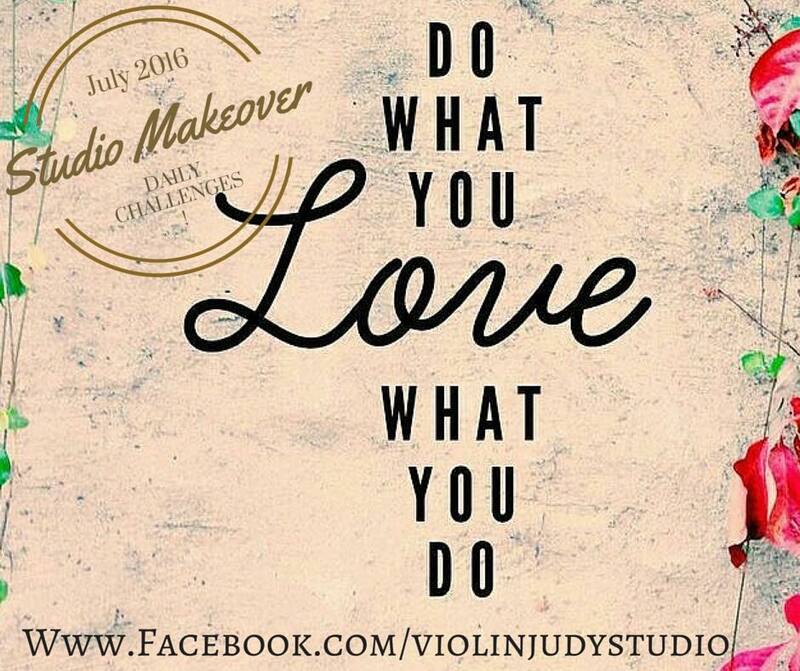 Thanks for joining me in my Studio Makeover Challenge!